Rum's not drinking, it's surviving! 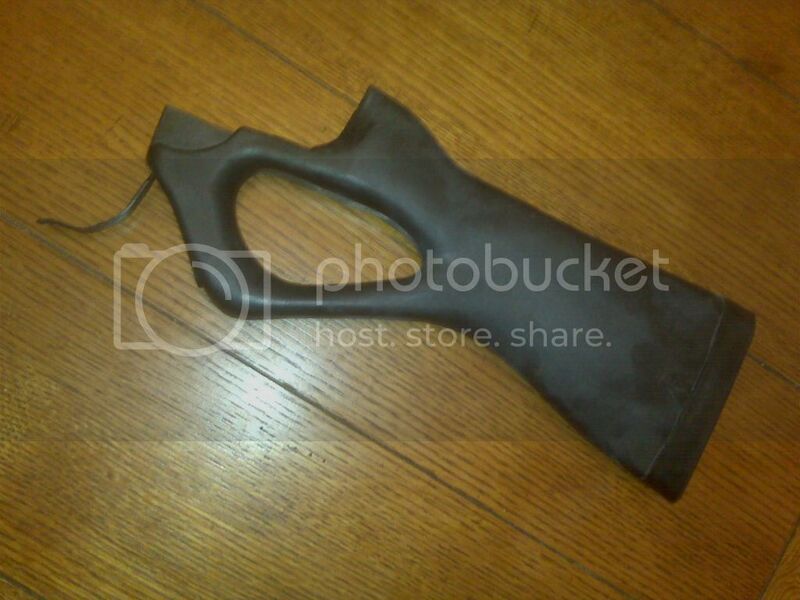 Used CAI thumbhole stock in decent shape for INCH FAL. Not sure why you would want it, unless it can help those behind the lines. Trigger guard and 'popsicle stick' included, but NO screw for the popsicle stick. will ship via USPS, insured. USPS MONEY ORDERS ONLY please. 'I can only think of one experience which might exceed in interest a few hours spent under water, and that would be a journey to Mars.' William Beebe.